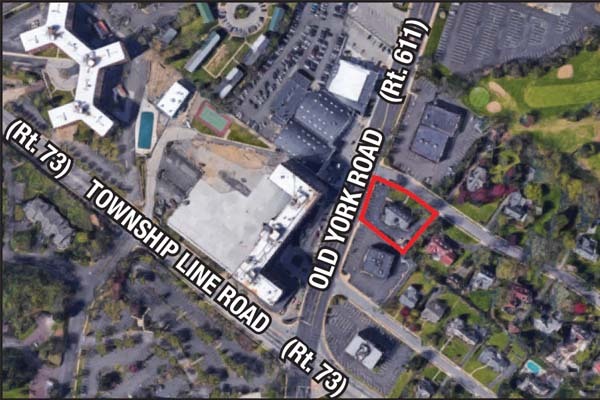 135 Old York Road – Situs Properties Inc.
Two (2) story converted carriage house containing newly renovated private offices for lease. Private offices or entire carriage house available for immediate occupancy. Shared kitchen and conference room. Walking distance to various shops, restaurants and service establishments in downtown Jenkintown.